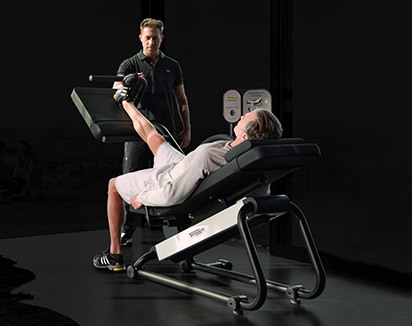 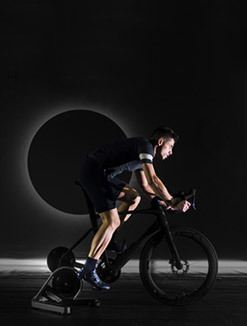 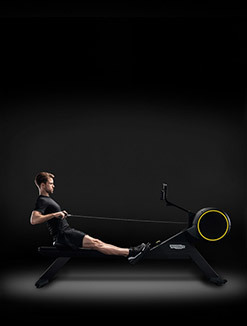 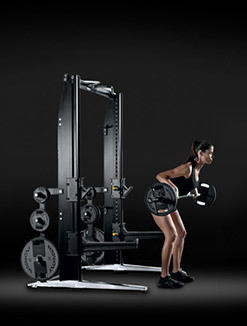 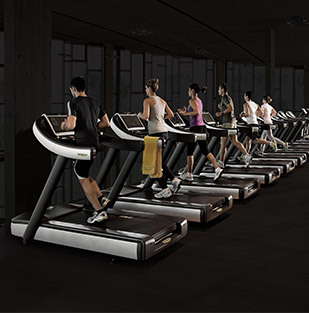 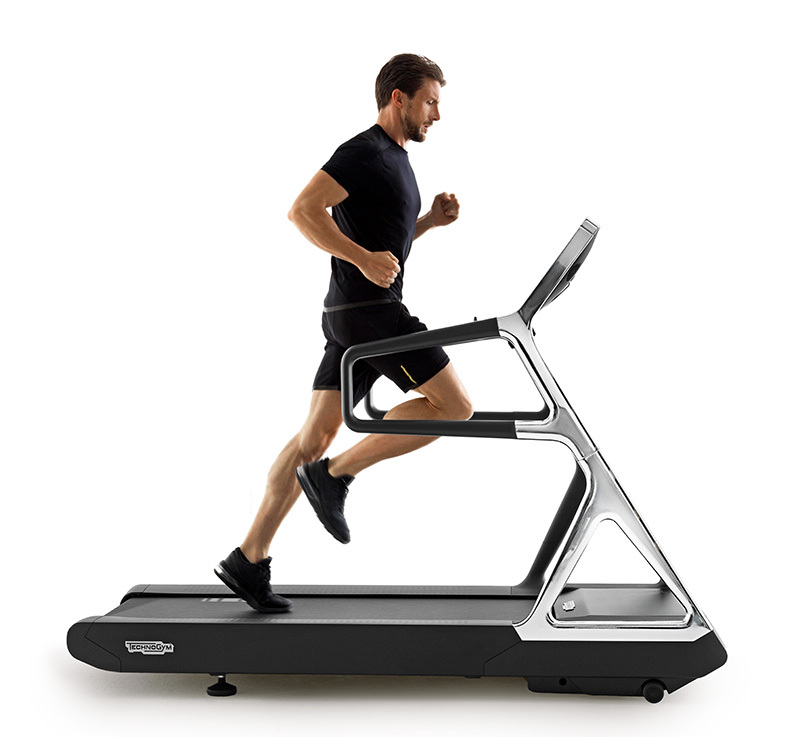 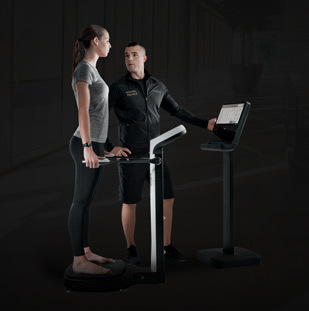 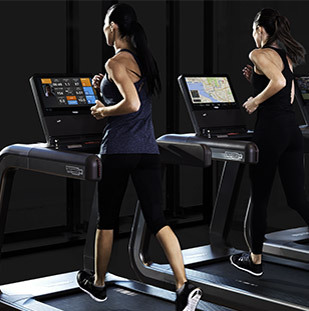 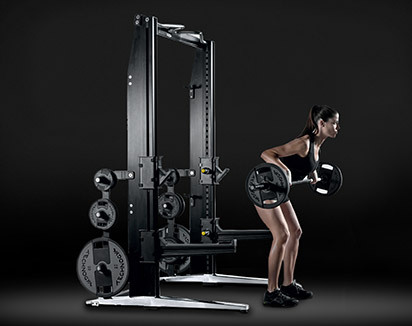 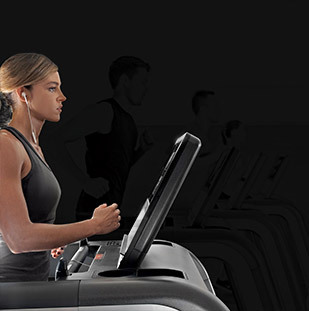 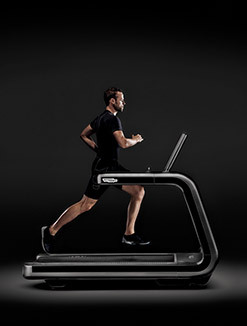 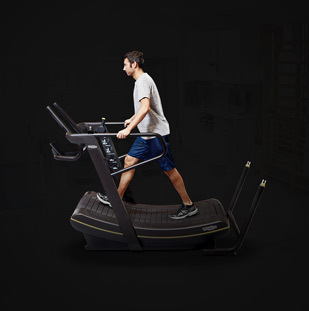 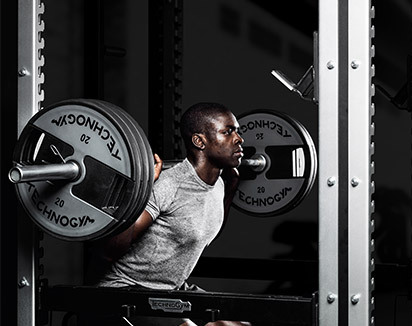 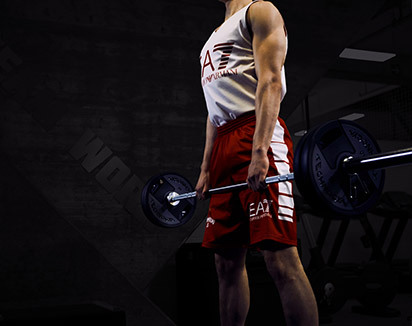 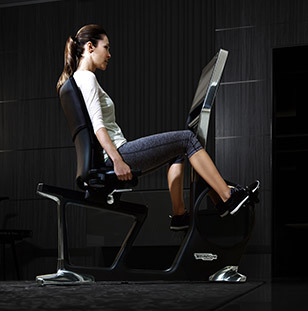 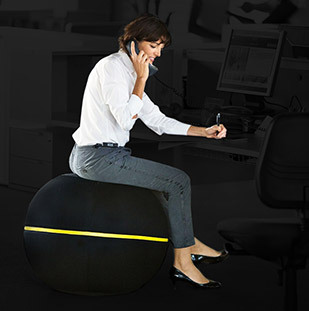 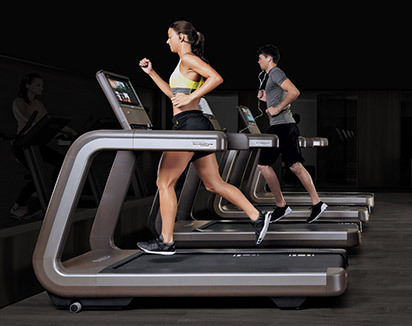 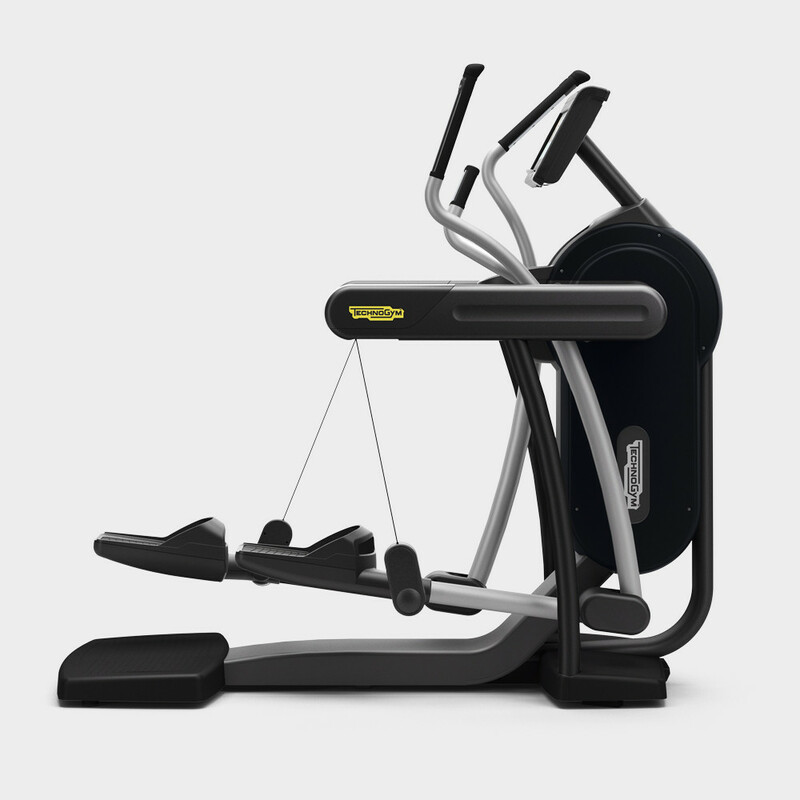 Excite®collection offers you the most engaging cardio experience on the market. 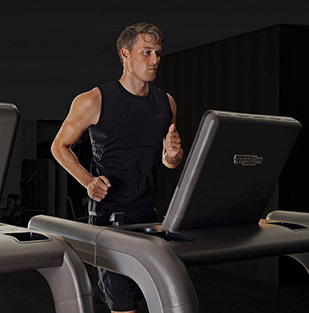 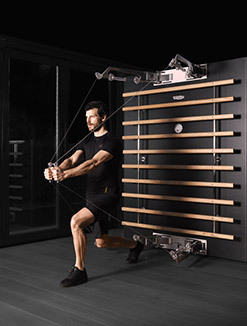 Its new UNITY™ 3.0 and TV consoles, new challenging workouts and innovative features are designed to deliver results in a fun and easy way. 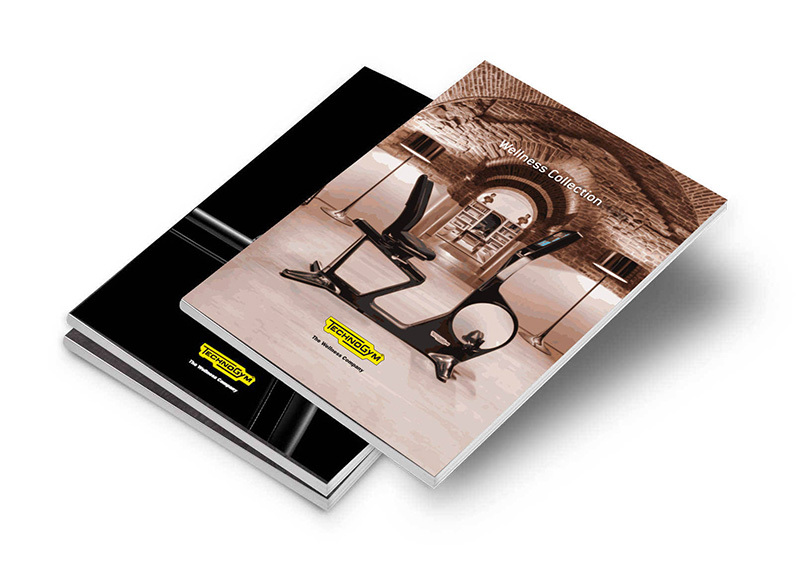 The new colours add a stylish touch to every space, and are the perfect solution all facilities wishing to deliver special experiences.